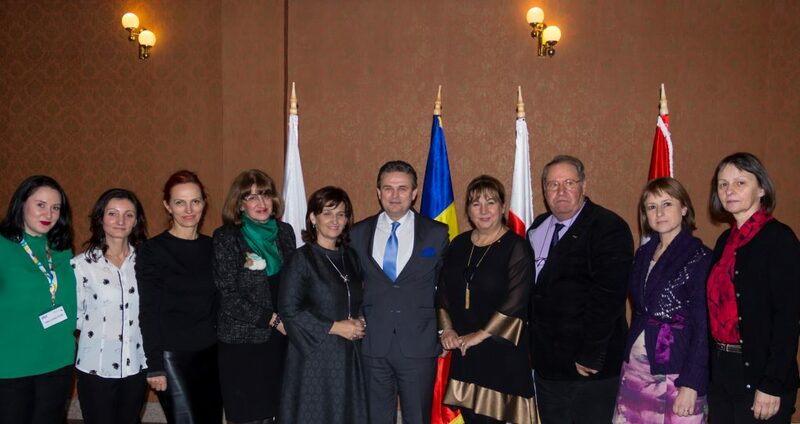 As UNPR members – NATIONAL UNION OF ROMANIAN EMPLOYERS, AFA Cluj is the host and co-organizer of a memorable and extremely important event for the business community – the signing of the Employers’ Alliance between 4 Eastern European countries: Poland – Slovakia – Hungary – Romania. The event was opened by Mrs. Mihaela Rus, as Vice-President of UNPR. The signing of the alliance was preceded by the speech of Mr. Ioan Lucian, President of UNPR and the distinguished officials from the three European countries. The agreement aims to represent the interests of business environments at European level and gives the 52 000 members of the four confederations the opportunity to interact and communicate effectively on a common platform.